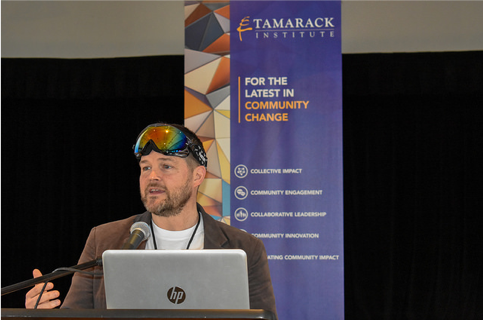 Last April, Tamarack Institute’s Vibrant Communities hosted the first Asset-Based Community Development (ABCD) Canada learning event. The workshop brought together world-renowned ABCD trainers and 200 practitioners and residents working with or looking to apply an ABCD approach in their initiatives. Together, we learned that in order to create sustainable positive change, we must shift away from working to and for communities, towards doing more with and by communities – in a way that is not supportive or directive, but enables communities to help themselves; we learned about how communities throughout Canada, the USA and internationally are doing this work; were inspired by new connections between health and local associations; and learned about the simplicity and powerfulness of tools such as asset mapping. 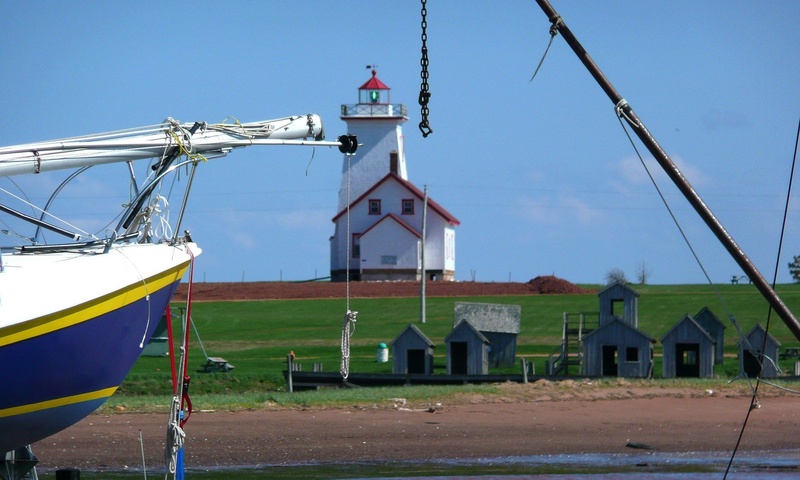 On November 14, 2017, the Government of Prince Edward Island (P.E.I.) committed to a Poverty Reduction Plan as part of the province's Throne Speech, and more recently, appointed a 12-person multi-sectoral advisory committee to bring forward short and longer-term solutions to poverty in a Poverty Reduction Plan. The Plan is expected to be ready for fall 2018 and will include actions in the areas of housing, food security, education and employment, says Committee Chair, Roxanne Carter-Thompson. 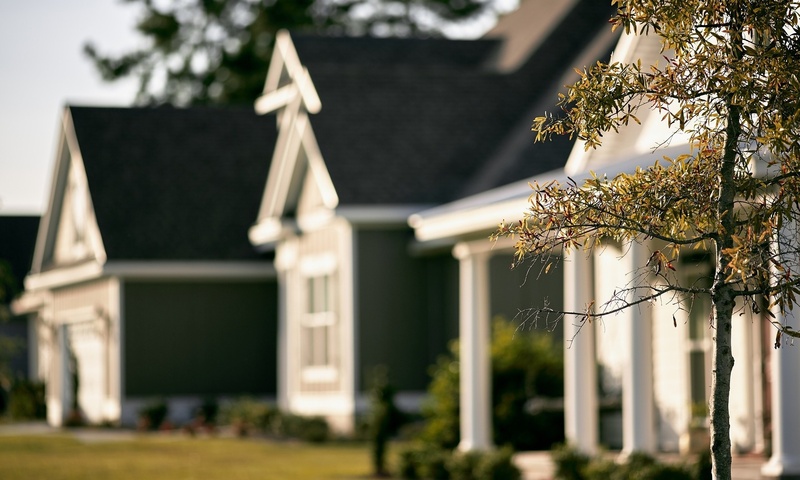 On January 16, 2018, Waterloo's City Council unanimously approved the proposed neighbourhood strategy, and have given the go-ahead to pursue feedback from the community. 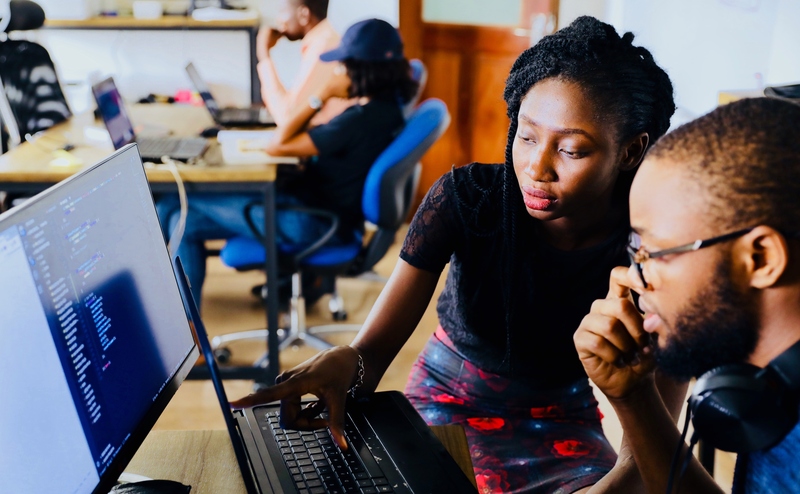 Learn more about the NEW Ontario Student Grant program! 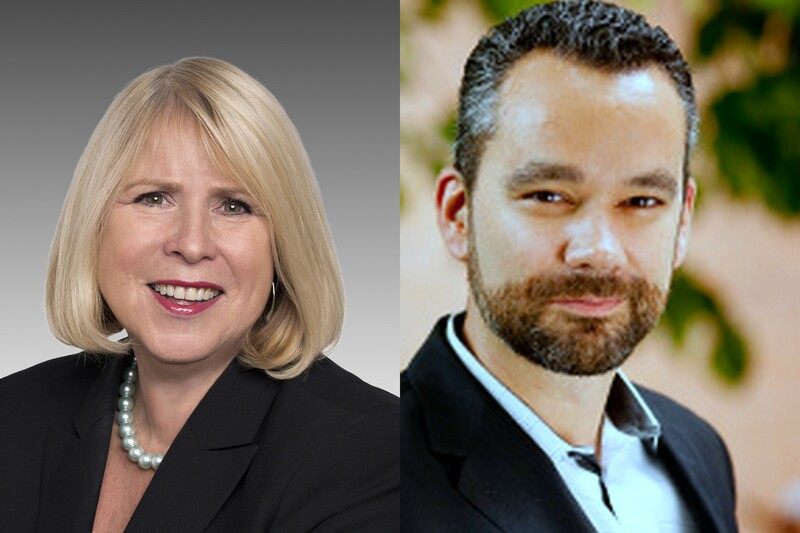 In this podcast, the United Way of Toronto and York Region's Pedro Barata discusses with the Honourable Deb Matthews, Deputy Premier and Minister for Advanced Education and Skills Development, how the new Ontario Student Grant is coming together to provide free or reduced cost tuition for low and moderate income families. 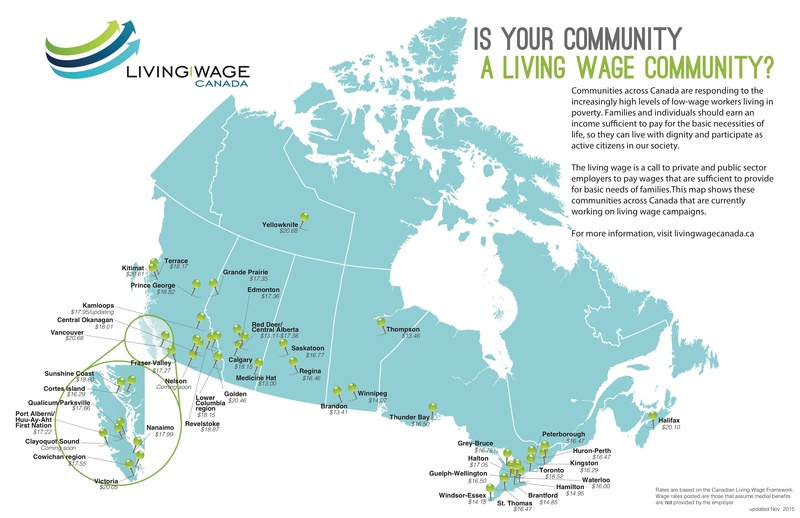 At Vibrant Communities we have seen a surge in both poverty reduction strategies at a local/municipal level, as well as a dramatic rise in the number of living wage campaigns in recent years. 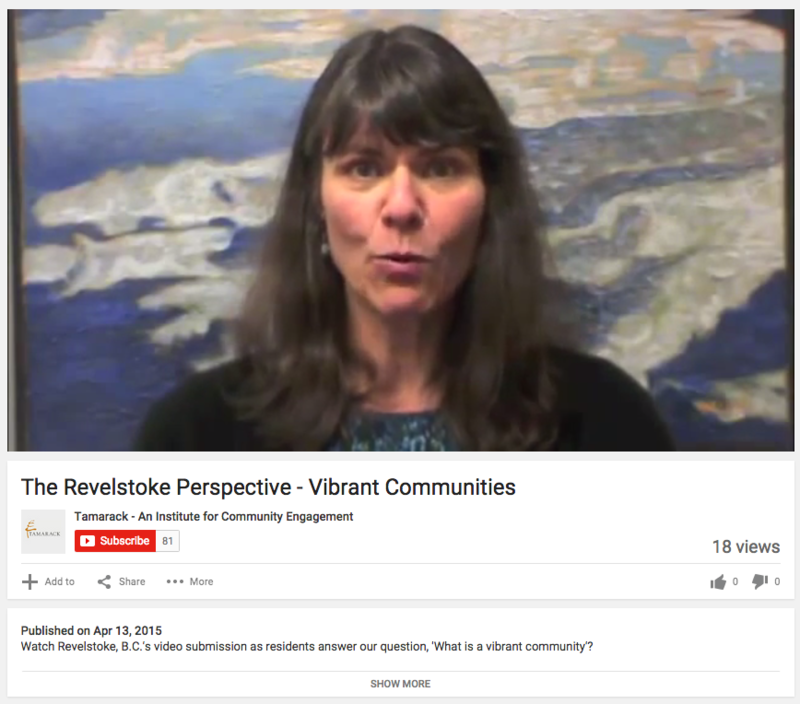 What Makes Revelstoke a Vibrant Community? We talk a lot about reducing poverty and poverty reduction strategies in the VC Learning Community. But what do we really envision our communities will look like when we've achieved our goals? And, what are the unique ways that our communities are already vibrant? There is a plethora of diversity throughout our groups and within them in answer to these questions.